Jack’s in a crunch. 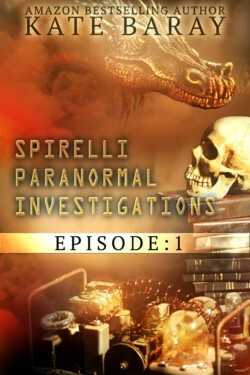 Since he went pseudo-public with Spirelli Paranormal Investigations, his business has sky-rocketed. Debunking the scum who prey on vulnerable targets makes up half his business now. And the rest of his time? Jack’s on speed dial with the Texas Lycan Pack, the Inter-Pack Policing Cooperative gives him an occasional ring, and anything that goes bump in the night might just call him with a job.